Double Wall Tanks are likely the most popular and widely used type of tank for the storage of fuel, gasoline and any other type of flammable or combustible liquid. An interstitial space between an inner and outer tank is equipped with a vacuum gauge to monitor the tank. A drop in the vacuum indicates a problem that can be addressed before a spill occurs. 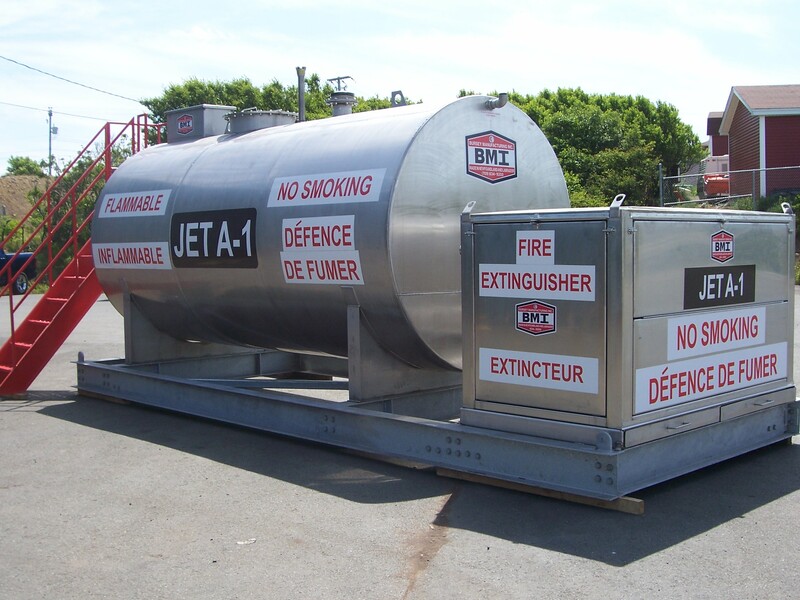 Tanks can be manufactured in any capacity ranging up to 200,000 litres. Tanks can be modified for specific customer requirements, can be painted any color, and carry a useable life of 50 years. Info to follow, please check back.